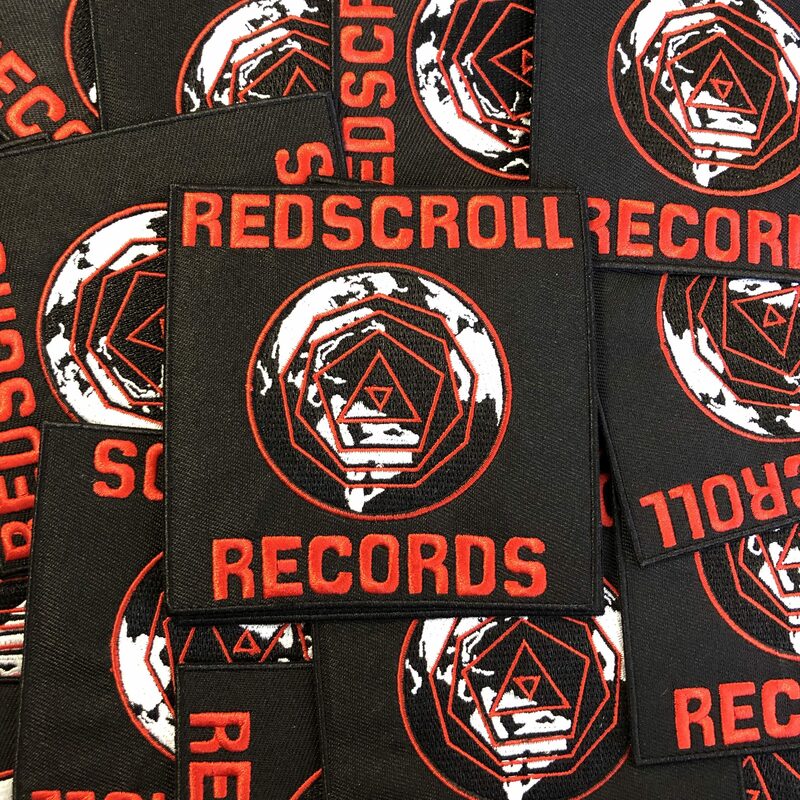 We’re always trying to think of new fun things to do for Redscroll merch. 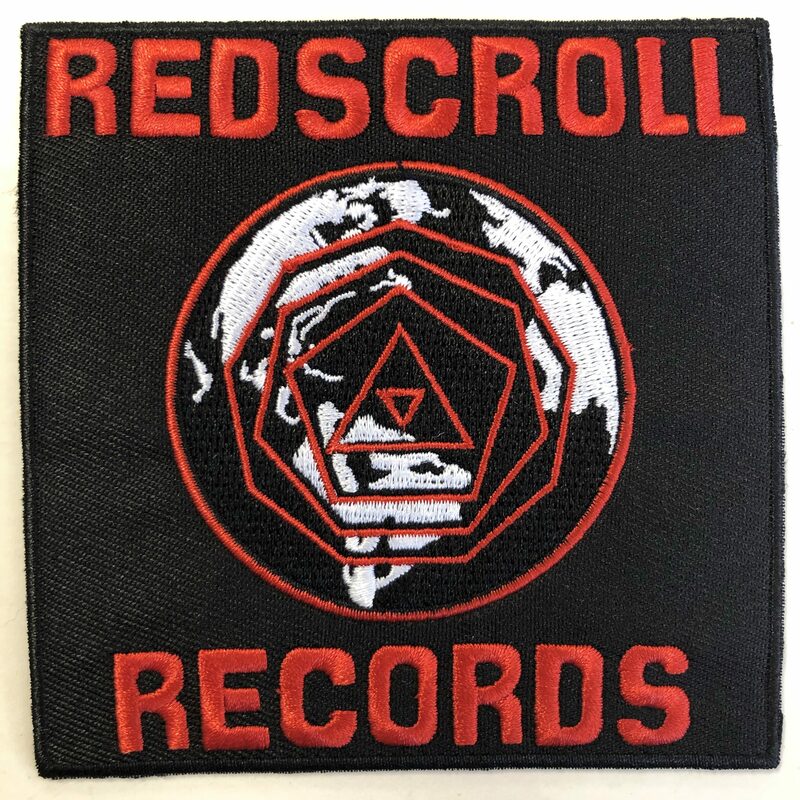 It turns out we’ve never done a Redscroll patch! We can’t say that now. With the Earth design / logo we’ve been using since our Tenth Anniversary (almost 2 years ago now) being an easily adaptable patch it seemed like common sense. It is a 4 inch square design. It has an iron-on backing should you prefer to do that rather than sew it (or double down and do both! ).